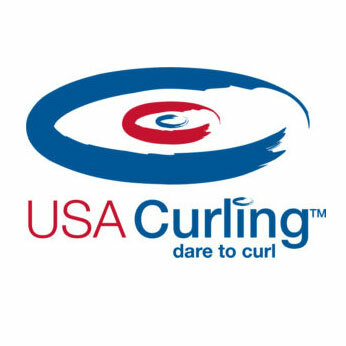 The Curling World Cup is a four-stop curling series. 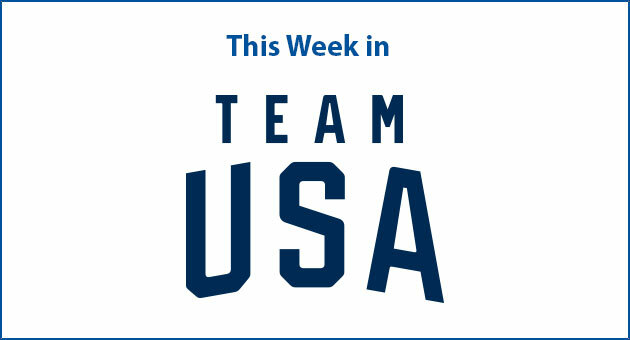 The first stop was in Suzhou, China, in September; the second is in Omaha, Nebraska; the third is in Jonkoping, Sweden; and the final is in Beijing. 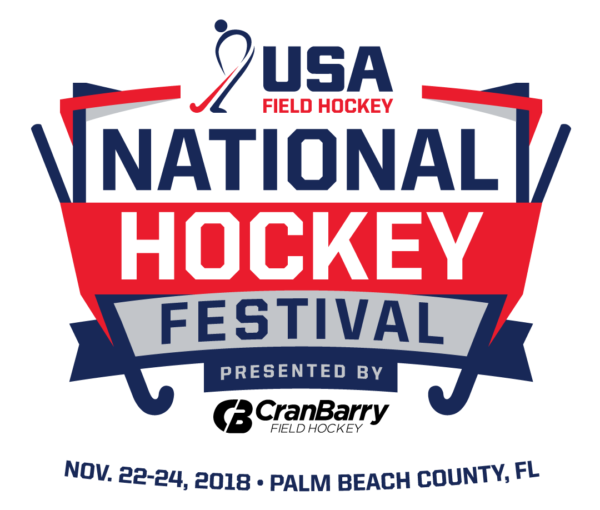 Now in its 37th year, the USA Field Hockey National Hockey Festival takes place over the Thanksgiving holiday weekend and is one of the longest-running field hockey events in the country. Coupled with a rich history as one of the largest outdoor field hockey events in the world, the National Hockey Festival features U10/U12 Co‐Ed, U‐14 Girls, U16 Girls, U17 Boys, U19 Girls and Adult (men and women) athletes for a three-day event.